This site is a Naruto ninja role play website. 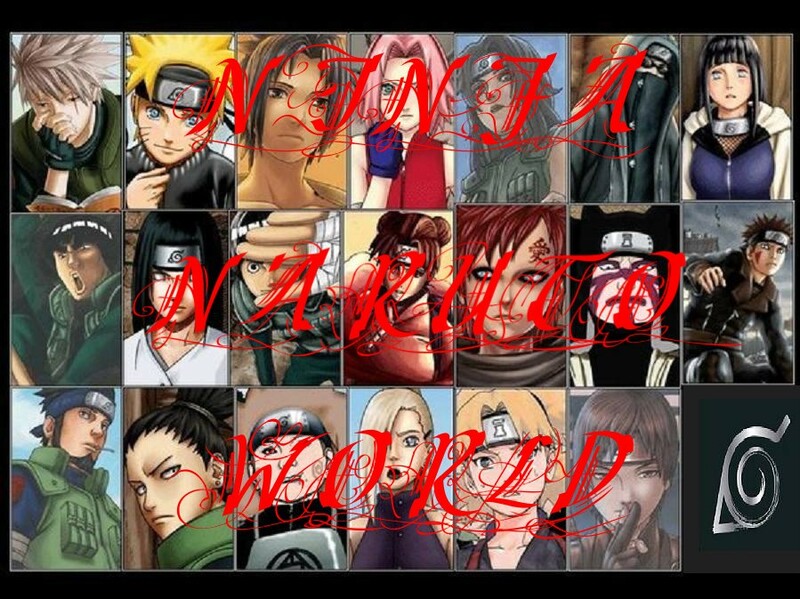 where you creat a charter and interact with the Naruto chaters, much more. "Chunin exams will be held here"